Helix Nebula is the pioneering partnership between big science and big business in Europe that charts the course towards the sustainable provision of cloud computing - the Science Cloud. The project aimed to pave the way for the development and exploitation of a Cloud Computing Infrastructure, initially based on the needs of European IT-intense scientific research organisations, while also allowing the inclusion of other stakeholders’ needs (governments, businesses and citizens). 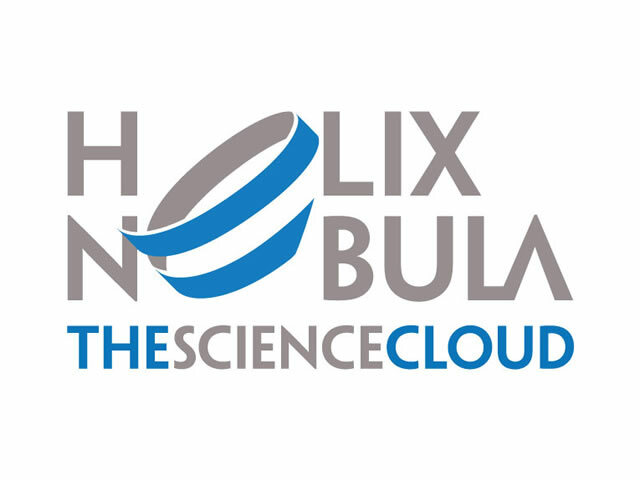 Trust-IT developed the Communication and Dissemination Strategy Plan for the Helix Nebula - The Science Cloud project and supported the Cloud Security Alliance (CSA) to implement the related activites. Trust-IT was also responsible for the delivery of a one year engagement plan to ensure the involvement of the key stakeholders in the initiative. Among various promotional activities, Trust-IT created the concept, storyboard and produced the "Helix Nebula Marketplace a step towards federated Information as a Service" video.